"Women’s rights are human rights." More than two decades after Hillary Clinton uttered those words, women and men echo them with defiance and grace. 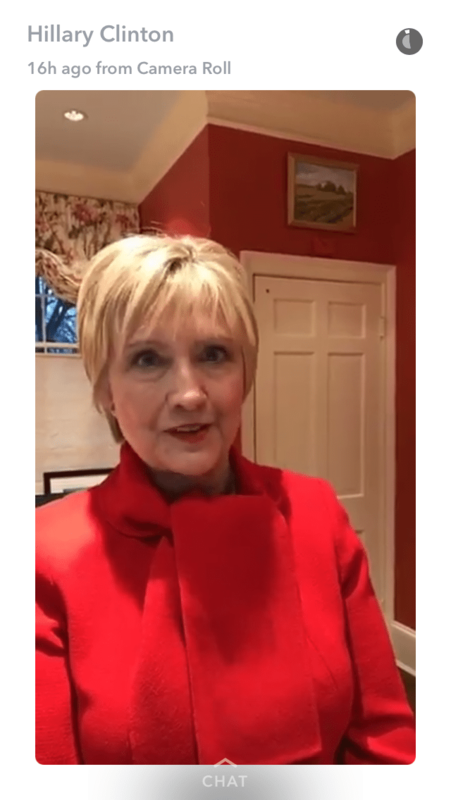 Indeed, on International Women's Day, Hillary's call went out around the world. In 1995, Hillary Clinton spoke before the United Nations Fourth Women's Conference held in Beijing, China, and boldly declared, "Human rights are women's rights, and women's rights are human rights." It is unlikely she could have known then the tremendous impact her speech would have. Yet, more than two decades later, people around the world echoed Clinton's famous words and the sentiment she expressed in recognition of International Women's Day. On #DayWithoutWomen, I raise my voice in solidarity as we repeat rallying cry: Women’s rights are human rights. For her part, Clinton spoke out on the messaging app SnapChat, saying: "Stand up. Resist. Run for office." May those words be a prescient as her words twenty years ago. Previous articleMaxine Waters tells Trump: "Get ready for impeachment"